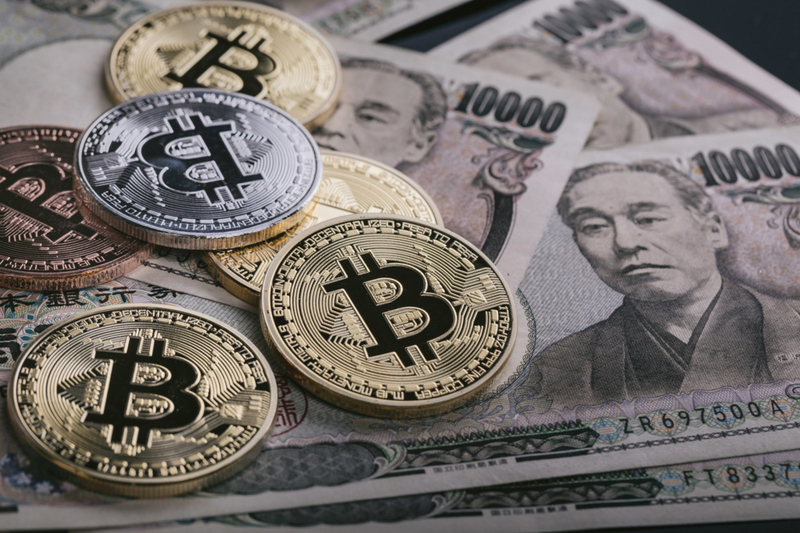 As the situation in JP Bitcoin market has been changed since I wrote my previous entry , I wrote this part 2 post. My forecast was that in February and March it seemed that the following volume-share composition would continue. However, it has changed significantly just in one month, and at this time it looks like this. Since bitFlyer seems to have problems to be solved in the FX part, FX is excluded from consideration here. Quoine's price was often cheap on a permanent basis, and there was a part that was stirring up traders' anxiety. Recently it has calmed down, anxiety is being dispelled (should be). Usability of the trade screen is good, but my impression that hands have not reached the itchy place. Coincheck has increased its presence as I expected. Steady improvements are accumulated and they are in attacking mode. Honestly speaking about Zaif, I am not sure what part is supported by traders..
Also, looking overseas, after the collapse of the CNY zone, it seems that the following price composition is continuing. It is unsure whether effective arbitrage transaction can be done considering deposit from fiat, overseas remmittance fee, and the required number of days for overseas remittance. This is the topic I want to continue verifying more.